Nestled between Ubud’s rainforest and the sacred Wos River, Capella Ubud is a tented camp retreat. Indulge your senses in the sights and sounds of the river and rainforest as you experience Bali under a canopy. Its 22 ultra-luxury tents all feature a private plunge pool with stunning views of the densely forested terrain of Ubud. Capella Ubud is due to open Summer 2017. Set in the perfect location for a private club, Four Seasons The Surf Club exudes glamour. In this exclusive hotel of just 77 guest rooms, you can sip a cocktail in the luxury cabanas and unwind in the Spa. The Miami Beaches most exclusive social club is once again a famed spot for escaping to the sun. 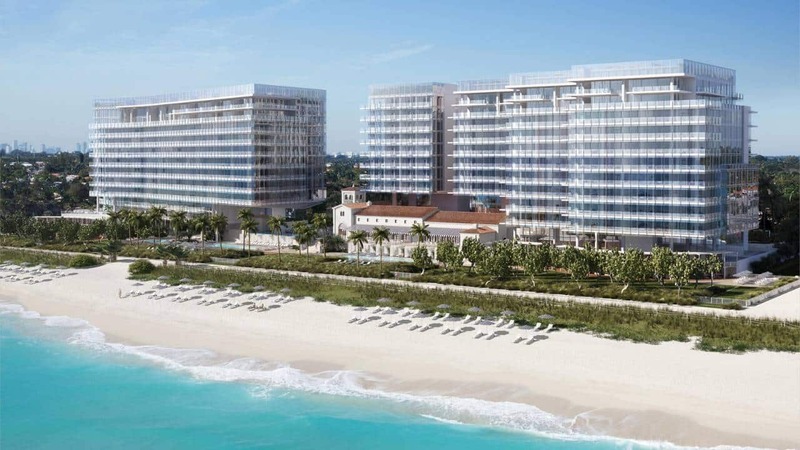 The Four Seasons Hotel at The Surf Club is due to open early 2017. 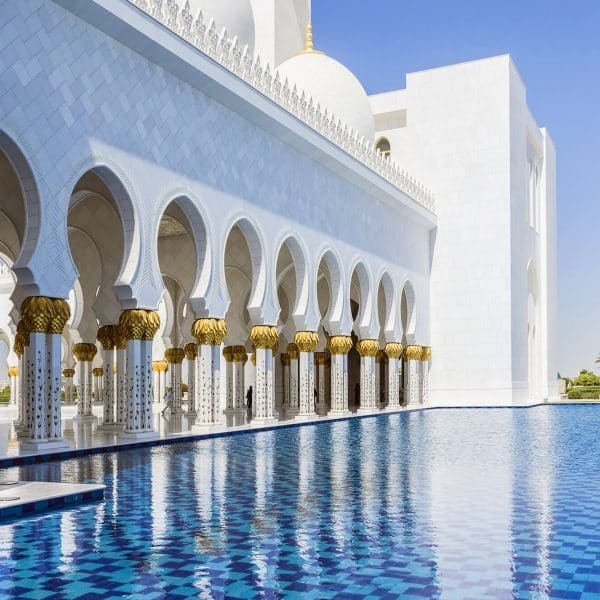 Al Zorah is a unique luxury destination in Ajman. Nestled in one million square meters of protected forest. 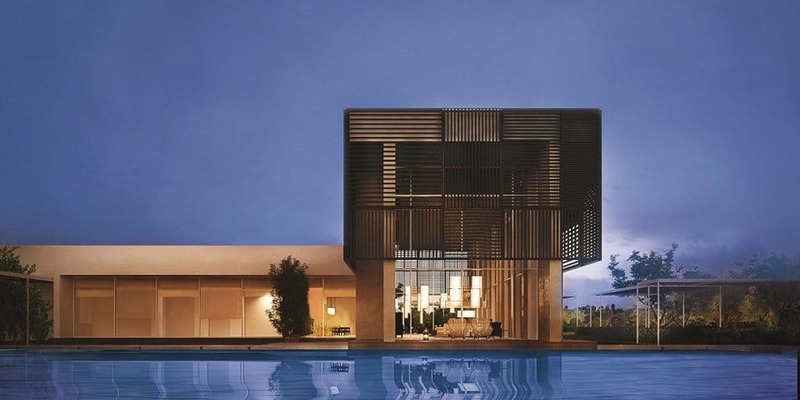 Al Zorah offers a championship golf course, kayaking and much more. Situated only 25 minutes from Dubai International Airport, the Oberoi Beach Resort Al Zorah is accessible by private road. 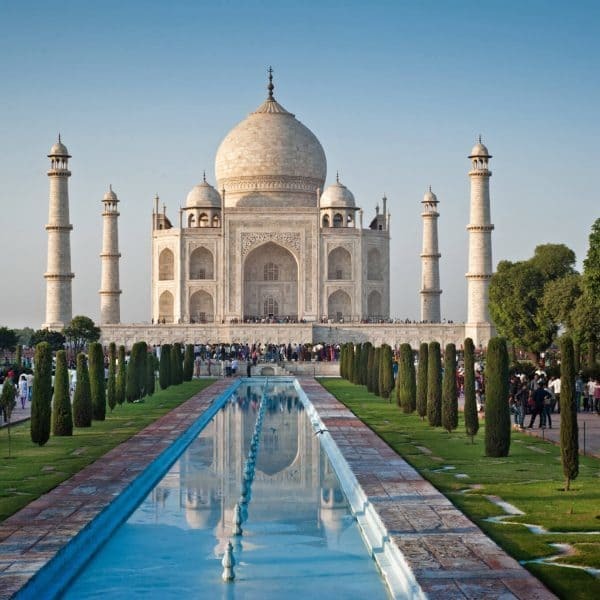 The hotel features spacious rooms and suites, al fresco dining and the Oberoi Spa. The Oberoi Beach Resort Al Zorah is set to open in April 2017. 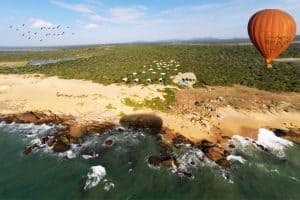 This luxury tented lodge sits on a deserted beach on the edge of Yala National Park, the Leopard hot spot in Sri Lanka. The 28 Cocoon-style tents offer the excitement of a safari wilderness experience whilst still oozing the comfort of a luxury hotel. Each Cocoon is furnished to the highest specification, some with their own plunge pools. The family area Cocoons come with an adjoining twin-bedded children’s ‘Urchin’ tent. The Wild Coast Tented Lodge in Sri Lanka is set to open Summer 2017. 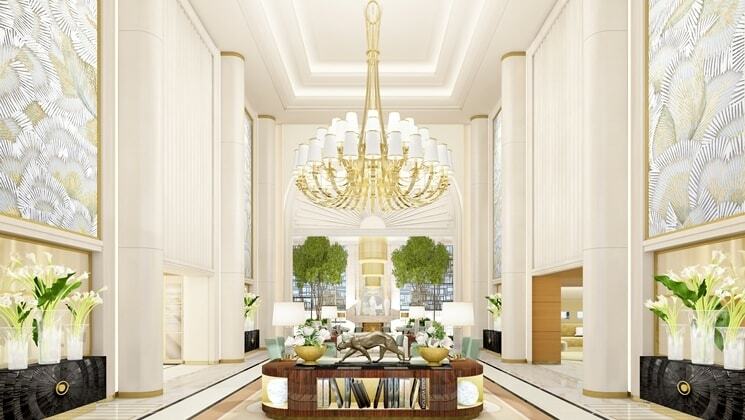 The Waldorf Astoria Beverly Hills is an oasis in one of the world’s most glamorous cities. Here you will find the best in California luxury with exceptional Waldorf Astoria Service, lavish accommodations and renowned French-American cuisine of famed chef Jean-Georges Vongerichten. 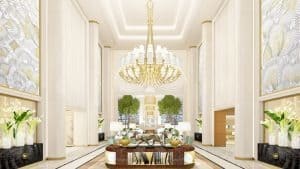 The Waldorf Astoria Beverly Hills is just moments away from Rodeo Drive, the astounding Los Angeles restaurants and the star-studded Hollywood. The Waldorf Astoria is set to open in June 2017. The Palacio Tangara in Sao Paulo will be the very first Oetker Collection masterpiece in South America. The hotel is in the heart of the capital of Brazil, built in the surroundings of the highly regarded Burle Marx Park. The new hotel will offer 141 spacious guestrooms including 59 suites all with breath-taking views overlooking the park. The Palacio Tangara Sao Paulo in Brazil is due to open Summer 2017. 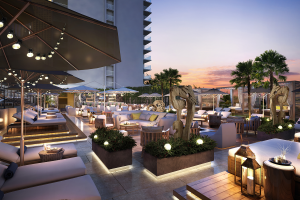 Our list of new hotels in 2017 includes this previously known as the Pacific Beach Hotel, this hotel will be going through an exciting transformation to become the Alohilani Resort Waikiki Beach. 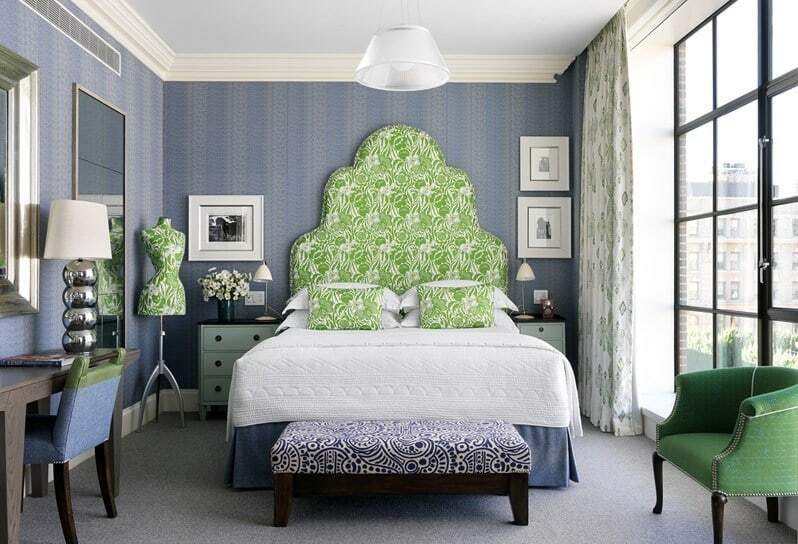 The guestrooms and suites will be re-imagined to create a modern yet cosy beach-side retreat. The lobby will also feature a 280,000-gallon oceanarium. The pool deck will have two new pools added as well as two new Waikiki beach restaurants created exclusively for the hotel. The Alohilani Resort Waikiki is set to open Autumn 2017. The Las Alcobas is a Luxury Collection Hotel situated in St. Helena, Napa Valley. The hotel incorporates all that Wine Country has to offer to create a captivating experience for all of your senses. 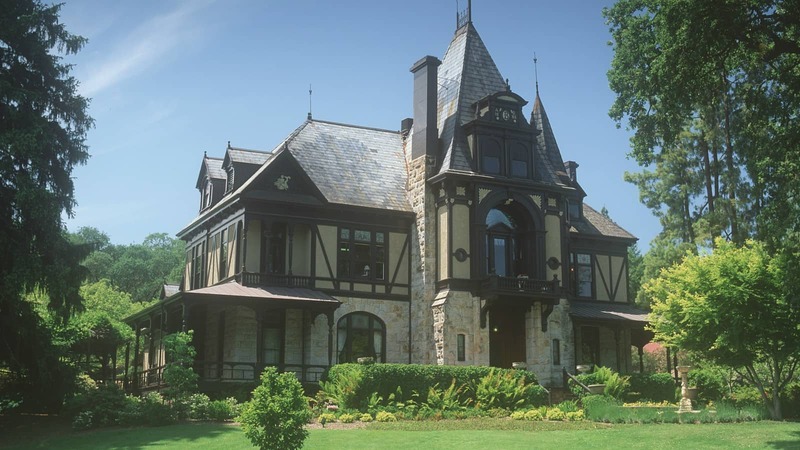 This historic resort features 68 spacious rooms and suites, most with a beautiful outdoor terrace and vineyard views. Soak in the Spring Mountain sunset, take a dip in the pool or relax in the spa. The Las Alcobas Napa Valley is set to open at the end of March 2017. The Silo Hotel towers above the V&A Waterfront. 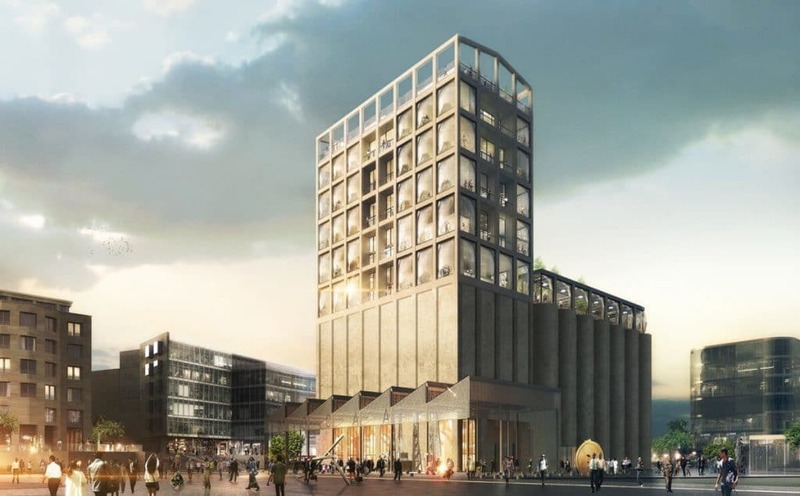 It has been built in the historic grain silo complex occupying six floors above what will become the Zeitz Museum of Contemporary Art Africa (MOCAA). 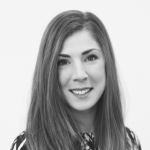 An art museum that is expected to rival the Tate Modern in London and the MoMA in New York. The new hotel has 28 rooms, including a spectacular penthouse all featuring the key architectural feature of the pillowed window bays. 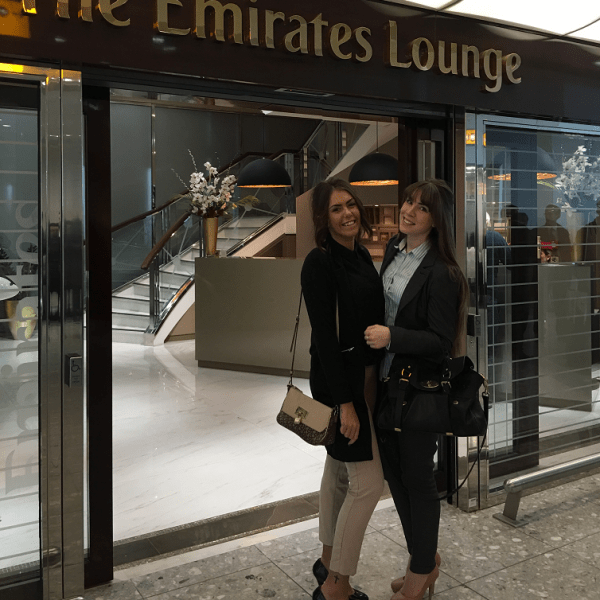 The hotel opened at the beginning of March 2017. 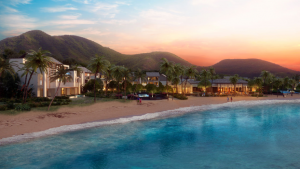 Park Hyatt St. Kitts will be a luxury hotel nestled on a secluded area of pristine beaches and azure waters. The hotel overlooks The Narrows, a strait separating St. Kitts and Nevis. Being the first Park Hyatt hotel in the Caribbean, guests will enjoy the highest levels of luxury. The spacious guestrooms and suites will combine contemporary with a colonial feel that revels in the historic roots of St. Kitts. 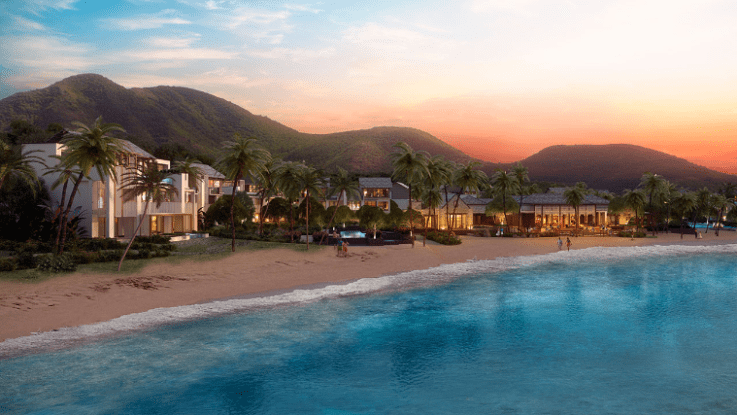 Park Hyatt St. Kitts is set to open Spring 2017. The Rosewood Phuket Resort will be in the secluded Emerald Bay beachfront in southwestern Phuket. 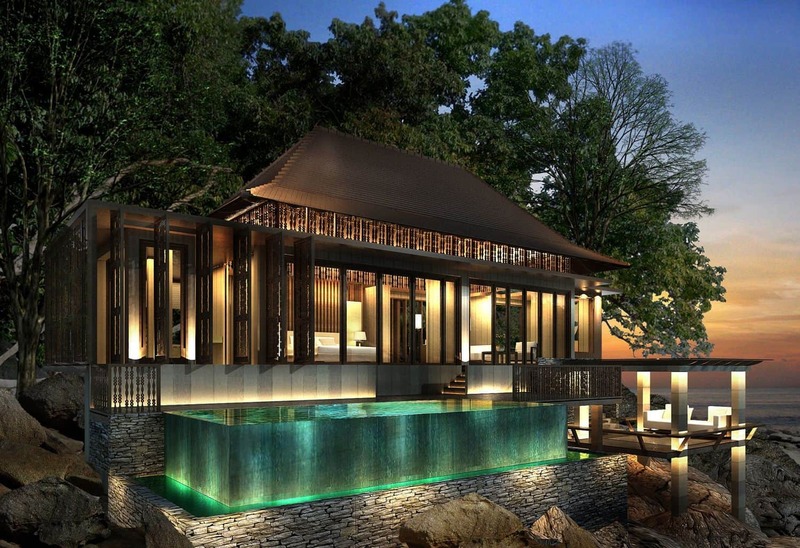 This hotel will be the first Asia resort for Rosewood Hotels & Resorts. 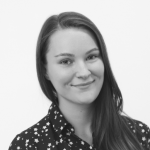 The innovative architecture will have subtle Thai influences blends into the hillside forest backdrop. The 71 spacious villas and 32 residences all have uninterrupted views of the Andaman Sea. The Rosewood Phuket in Thailand is due to open in Autmun 2017. This stunning, luxurious retreat is in a private cove on Motu To’opua, overlooking the world-famous lagoon. 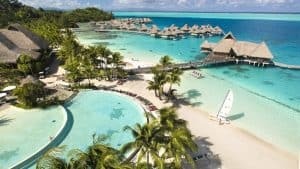 Located on the longest stretch of white sand beach in Bora Bora, the Conrad Bora Bora Nui offers overwater bungalows, a soaring backdrop of Mount Otemanu along with a suite of dining options and resort activities. The Conrad Bora Bora Nui is open for reservations now. Our new hotels in 2017 list wouldn’t be complete without a New York entry, The Whitby Hotel in New York is situated in the heart of upper midtown Manhattan on West 56th Street, between 5th and 6th Avenue. 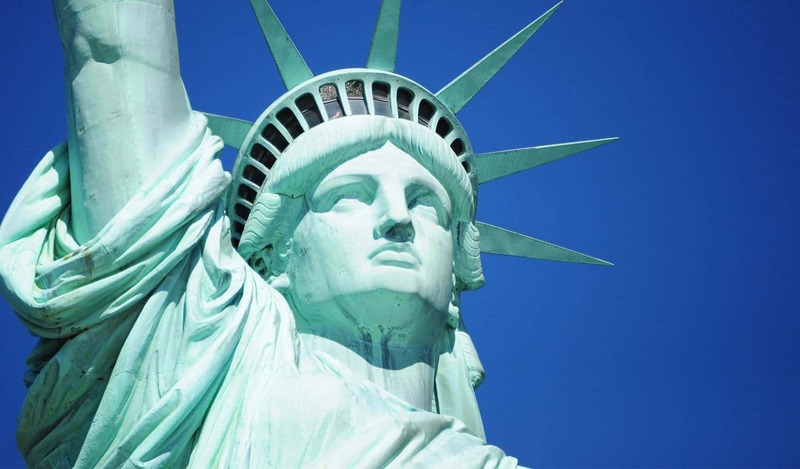 The Whitby is just two blocks from Central Park, a short walk to Broadway and on the doorstep on some of New York’s leading restaurants, galleries and museums. The 86 individually designed bedrooms and suites feature floor to ceiling windows with stunning views of the Manhattan skyline. The Whitby Hotel in New York opened early this year. The last of our new hotels in 2017, the Ritz-Carlton Langkawi is where mountains meet the Andaman Sea. Langkawi is an island saturated with lush green canopies, tranquil blue waters with wildlife you never knew existed. The Ritz-Carlton, Langkawi is nestled in the lush tropical rainforest and sits on its own private cover and beach overlooking the waters of the Andaman Sea. 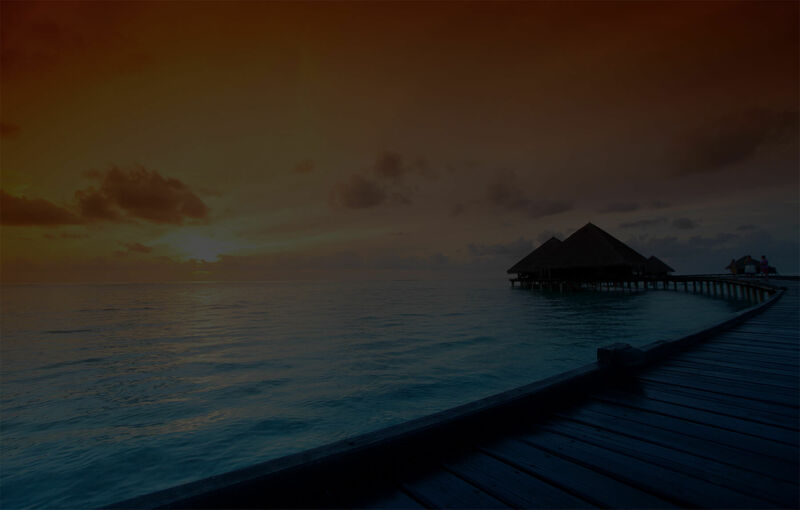 Langkawi is famed for its dive sites, beaches and relaxed local culture. The Ritz-Carlton Langkawi is set to open in July 2017.